Exciting News: Weekly Featured Blog on Blogelina! 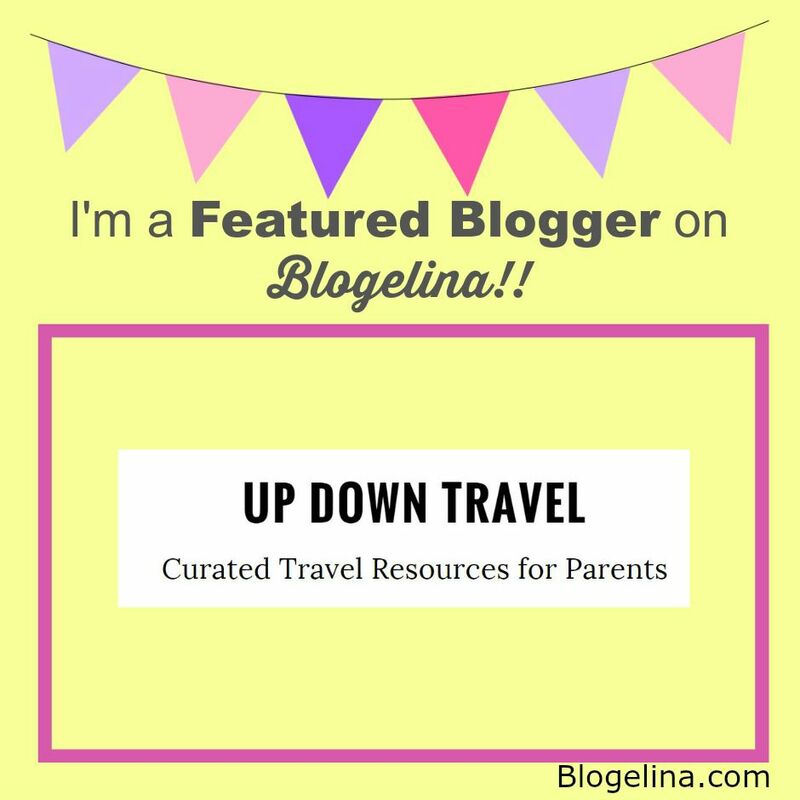 We are incredibly excited to announce that the one and only Blogelina is featuring UpDown Travel on her blog this week! Thank you Blogelina and thanks followers for reading!